Everybody in Lagos is visibly angry and understandably so. The frustration that accompanies navigation in Lagos makes you want to kill an ant with a hammer. How does someone spend 4hrs in traffic to go attend a 10min meeting and you’d expect them to be calm or normal, no, no, no, that’s for abnormal people. When you see two well dressed elderly men come down from their cars to exchange punches on the road, ask them deeply, it’s not what the other person did that’s causing the fight, it’s transferred aggression. 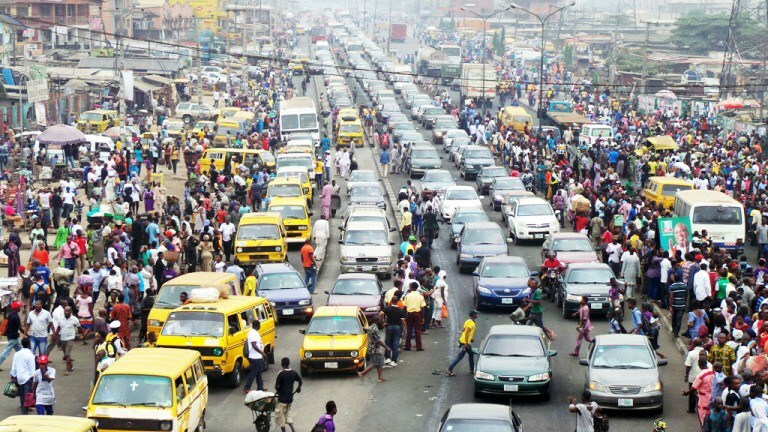 People are moving about Lagos looking for where to let out built up anger and negative energy. I screamed at my security man tonight and got into the house feeling guilty, the anger was disproportionate to the question he asked me. I just realized that the only reason I was that bitter was because (1) something I was expecting didn’t turn out as planned and I have been low-key angry. (2) My car AC got bad and I have been sweating in the 2hr+ long traffic it took to get home. These two combined, made Good evening sound like ‘I will slap you’. I have called him to apologize. Lagos will not ruin my life please.